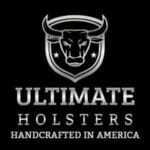 Ultimate Holsters launches the Cloud Tuck series of holsters, the world’s first silver infused antimicrobial hybrid holsters. 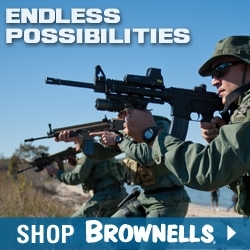 (ArmsVault.com) – Ultimate Holsters is proud to introduce the world’s first anti-microbial hybrid holsters. A perfect blend of old and new technology, Ultimate Holsters Cloud Tuck series hybrids combine medical grade silver infusion technology, precise vacuum formed thermoplastics and time tested leather craftsmanship to build the perfect hybrid holster. 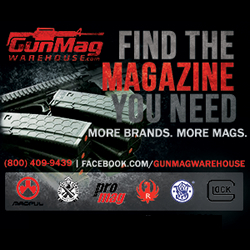 The Cloud Tuck line of hybrid holsters are constructed with an anti-microbial backing that is silky soft, strong and immediately comfortable. 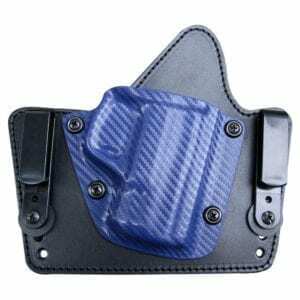 The antimicrobial properties of the infused silver ions ensures that the holster remains clean and fresh, while the waterproof padding completely protects the firearms’ finish from sweat. Cloud Tuck hybrid holsters are currently available in three styles. The Cloud Tuck Rapid is a small single clip hybrid. 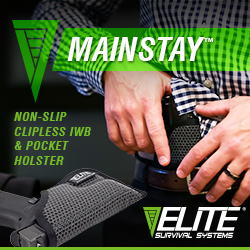 With its durable, injection molded clip, The Rapid is the fastest and easiest holster to clip on and take off making it ideal for users that need to frequently remove their holster throughout the day. 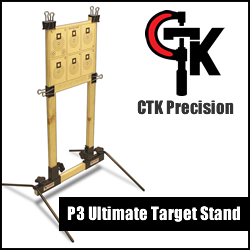 The Cloud Tuck platform is sized to the firearm for a perfect fit and maximum comfort. The Cloud Tuck Beltless was designed based on the feedback of numerous women seeking comfortable carry options that do not require the use of a gun belt. The unique clip design securely clamps down on any fabric material and allows for secure carry in yoga pants, sweatpants, skirts and track pants. The Cloud Tuck Beltless makes an excellent and versatile summertime holster for men and women alike.